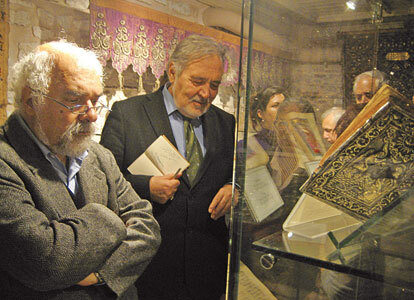 The Patrik Golod Museum, which is home to 500 artifacts including handwritten bibles, kaftans, scepters and centuries-old patriarch crowns, has a new face thanks to a remodeling project supported by both the Istanbul Armenian community and symbolically by the Istanbul 2010 European Capital of Culture Agency. “These artifacts are the richness of Anatolia, the richness of us. But unfortunately our society does not know of the other societies living with us and their cultural richness. The artifacts here bring the deep traces of thousands of cultures to us,” Topkapı Palace Museum Director İlber Ortaylı told the Hürriyet Daily News & Economic Review. Researcher Osman Köker, the owner of Birzamanlar Publishing House, which is known for a comprehensive book and exhibition titled “Armenians in Istanbul 100 Years Ago,” said it made him very pleased that such artifacts belonged to Anatolia. Köker said he had visited other Armenian museums during his visits to Armenia, Jerusalem and Syria. “Almost 90 percent of the artifacts displayed in these museums come from Anatolia. I have always wondered why we did not have a museum like this. These artifacts are part of the rich cultural tapestry of this land,” he said. 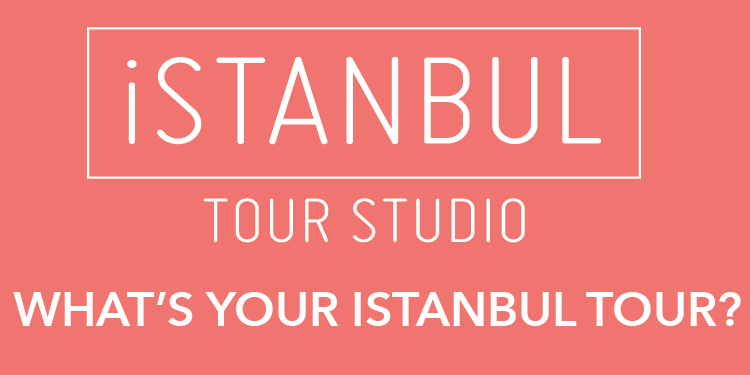 In recognition of the 2010 agency’s support, patriarchate officials said they would display the Istanbul 2010 Agency logo at the entrance to the museum.